Venus Hospital, as a multi specialty general hospital is managed by renowned senior doctors & young professionals to promote quality health care to general public at affordable price & quality modern technologies. It offers a full range of preventive, diagnostic, curative, rehabilitative and surgical as well as counseling therapy via In-Patient Department & Out Patient Department (OPD). Established with the prime objective of bringing the best health care service possible, Venus Hospital now moves on to expand its services to the more demanding areas of cancer care, cardiology care, advance care in Gastroenterology. 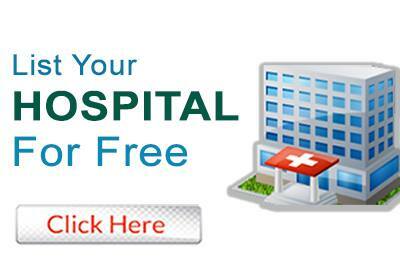 Do you own VENUS HOSPITAL PVT. LTD.